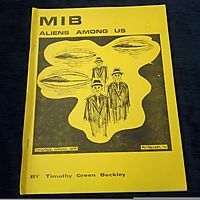 This book is about Americans not of Japanese ancestry, who served as Japanese language officers in World War II. 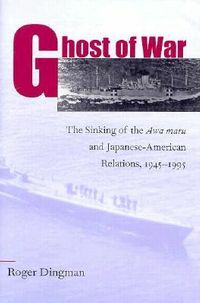 Covering the period 1940-1945, it describes their selection, training, and service in the Navy and Marine Corps during the war and their contributions to maintenance of good relations between America and Japan thereafter. 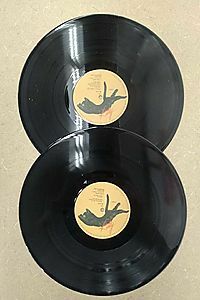 It argues that their service as "code breakers" and combat interpreters hastened victory and that their cross-cultural experience and linguistic knowledge facilitated the successful dismantling of the Japanese Empire and the peaceful occupation of Japan. The book shows how the war changed relations between the Navy and academia, transformed the lives of these 1200 men and women, and set onetime enemies on course to enduring friendship. 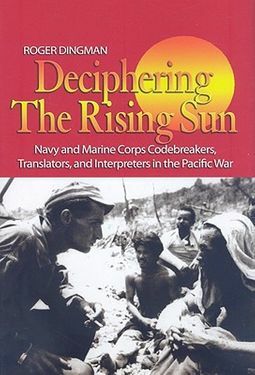 Its purpose is twofold: to reveal an exciting and hitherto unknown aspect of the Pacific War and to demonstrate the enduring importance of linguistic and cross-cultural knowledge within America's armed forces in war and peace alike.The book is meant for the general reader interested in World War II, as well as academic specialists and other persons particularly interested in that conflict. It will also appeal to readers with an interest in America's intelligence establishment and to those interested in Japan and its relations with the United States. 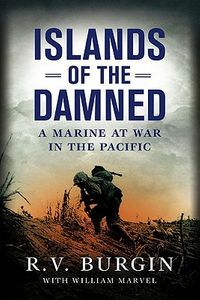 This history tells and exciting and previously unknown story of men and women whose brains and devotion to duty enabled them to learn an extraordinarily difficult language and use it in combat and ashore to hasten Japan's defeat and transformation from enemy to friend of America.